We get it. Austin likes to keep it weird. But sometimes you’ve got to stick to tradition. Our eighty year old handmade sausage recipe, for instance, is one example of when to keep it the same. Black’s Barbecue is proud server of Austin BBQ! And we know when to change things up and when to keep them the same. Why should you be enjoying our delicious Black’s barbecue in a foodie town like Austin? Let’s count the reasons. To start, our Austin BBQ is the talk of the town. And not just in Austin either. We’ve got locations that are killing it in other Texas towns. 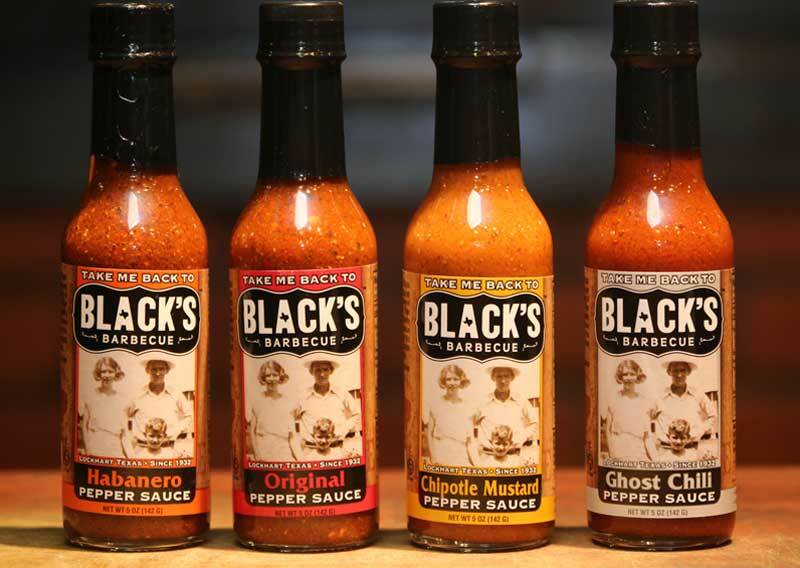 Our Black’s barbecue menu offers nine different types of top choice meats. All you have to do is pick your favorite! Of course, that’s easier said than done considering all the effort that we put into our Austin BBQ creations. We take the time to cook our Austin BBQ to perfection. Of course, that’s not all Black’s barbecue has to offer you and your friends. Our friendly and helpful staff welcome you into the Black family every time you dine with us. We’re happy to assist you in choosing between our nine Austin BBQ meats and the rest of our delicious sides. Plus, if you still have room after enjoying your lunch or dinner with us, you’ll have to choose between all of our delicious desserts! The hard decisions never end, but we promise to make it as enjoyable as possible. When you need to pick a location to enjoy true Austin BBQ, choose none other than Black’s Barbecue. 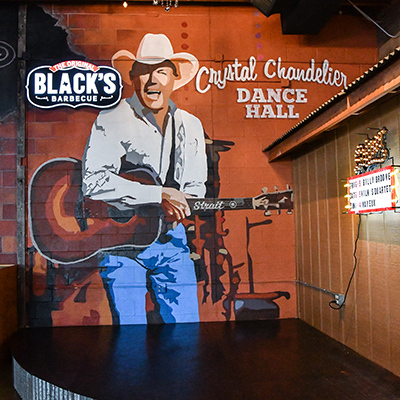 Our delicious barbecue, fun atmosphere, and helpful staff will keep you coming back for more! We can’t wait to see you there. While you are keeping Austin weird, we’ll keep the traditional Austin BBQ alive.